Very fancy presentation with an original font! CV template to download "Philosopher"
The Philosopher Resume has a very fancy design that presents all your information with an original and well-structured format. 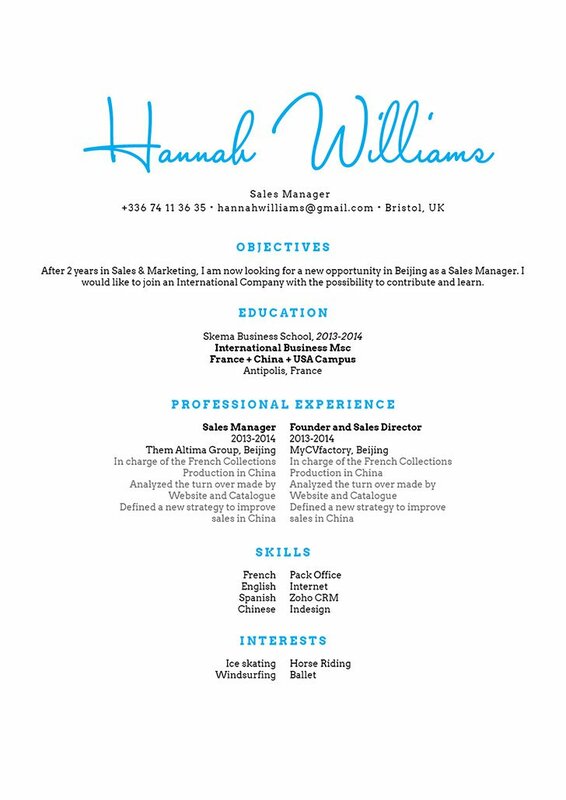 This sample resume is a perfect fit for applicants with a good professional and educational background since all of these sections are presented in a well-organized manner that is sure to impress your potential employer. 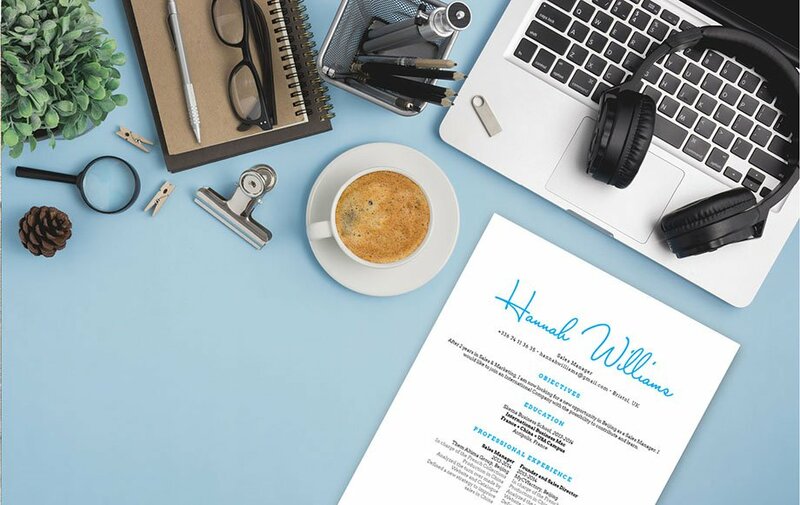 Whether you're applying to an IT, Teaching, or Secretarial job—you are sure to land that position with this resume template! Sections are dense with information, but short. The modern digital era has bread a generation of readers that expect a style of writing that conveys a whole unit of information in just a short amount of text. Whether they're reading a book, web page, news article, or a resume, most people will begin to lose interest once they reach a fifth line of text without receiving a self-contained message they could take away from. To overcome this, keep each section of your cover letter short, but substantive. Break all the complex parts into smaller, bit-sized pieces no more than five lines long.